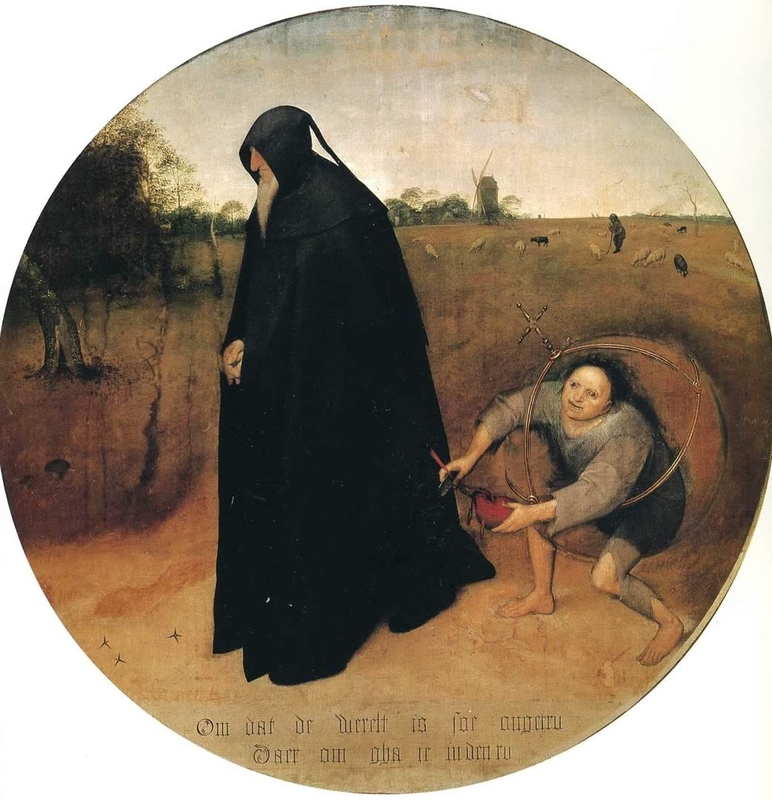 Infinite Art Tournament: The Infinite Art Tournament, Round 3: Brown v. P. Bruegel! 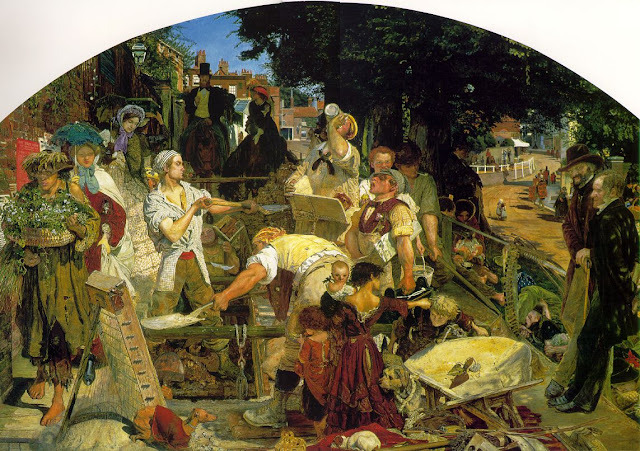 The Infinite Art Tournament, Round 3: Brown v. P. Bruegel! Brown is very good. My one major complaint about is art is that the amount of detail, with his style of heavily contrasting objects from one another, gives a very visually cluttered effect. Against previous artists this was no problem. Against Bruegel, who appears to be quite good at including heavy levels of detail while maintaining a rather smooth aesthetic, this is a problem that, in my opinion, loses him this match-up straight away. I did really like the picture with the couple on what appears to be a ship. It seems to capture emotion better than all of the other paintings combined. Still, that edge gained by Brown is nullified by the grin that the pickpocket painting puts on my face (and it has a bunch of symbolism and stuff, according to Wikipedia). 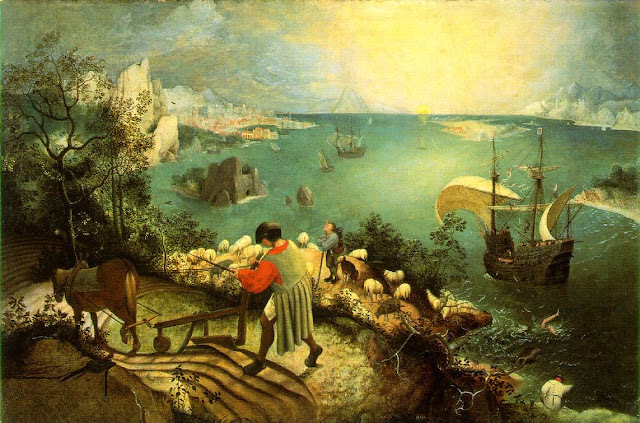 Also, Landscape with the Fall of Icarus is one of my favorite works that I've discovered so far in this tournament. 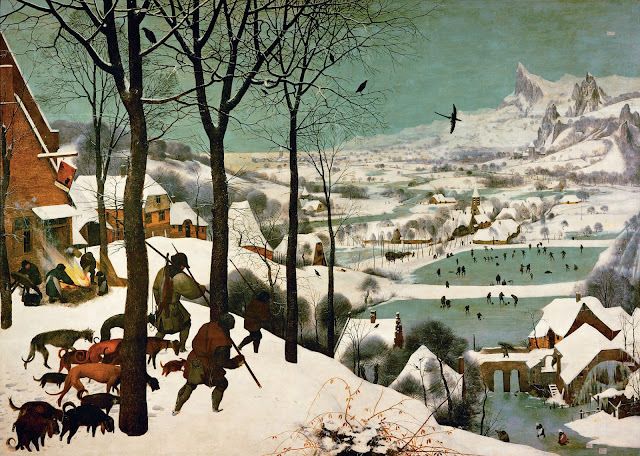 Anyway, Bruegel gets my vote! Bruegel, definitely. He's much more interesting. Bruegel! One of my favorites. I love the detail and the oddity. Brown. 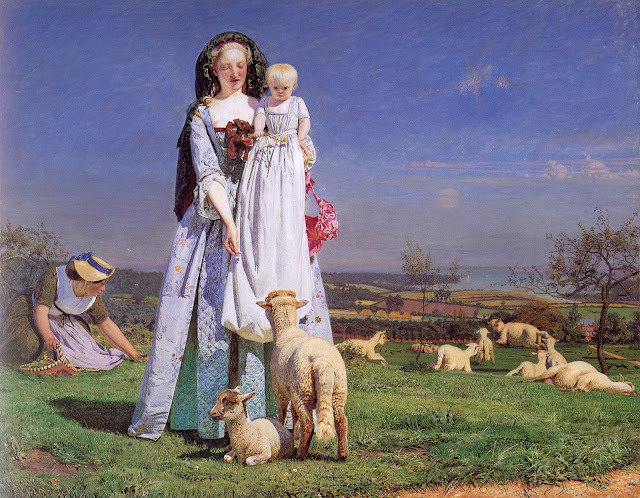 I am quite taken with the baby who has freakishly long legs and who is trying to hypnotize a sheep. 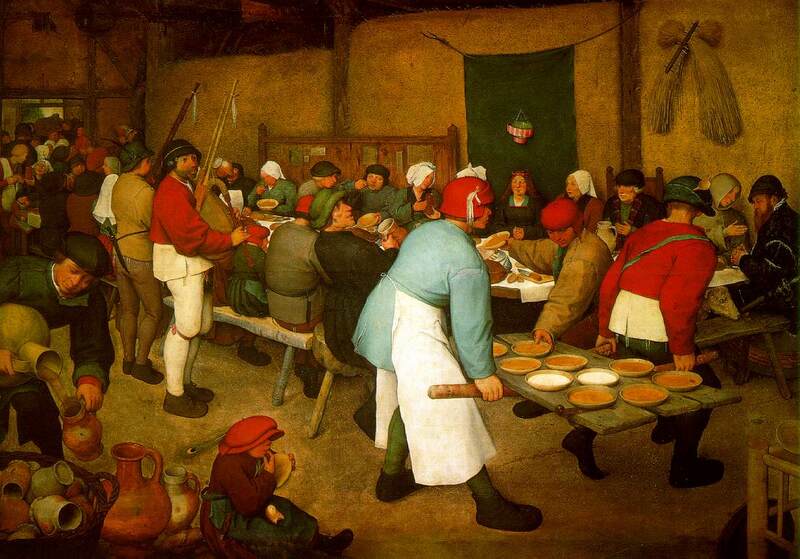 Bruegel! Of course! And once again I concur with the remarks of budding art scholar Morgan. 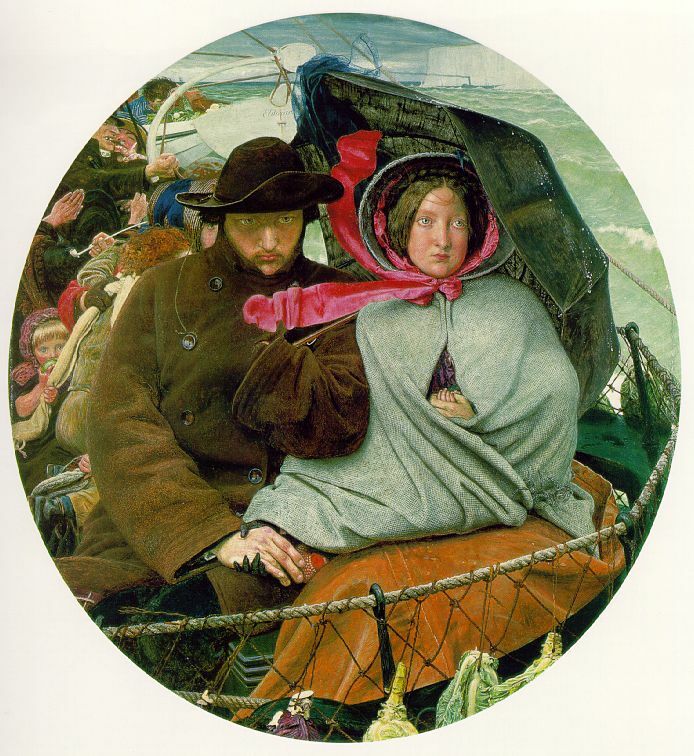 Yeah, Bruegel overall, although that couple of Brown's (I think of them as in a carriage) is extremely expressive. An email vote for P. Bruegel. Bruegel for me too although I have a problem with the perspective in the Icarus painting - either Icarus's legs are 20 feet long or the ship is tiny. I am really liking Ford Madox Brown. And I vote for Bruegel, of course. Poor Brown! Gotta go with Bruegel (and the crowd) on this one. And that does it for Bruegel/Brown. Bruegel will advance into tough competition; Brown will be waiting for at least half a year before competition in the Left Bracket catches up to him.